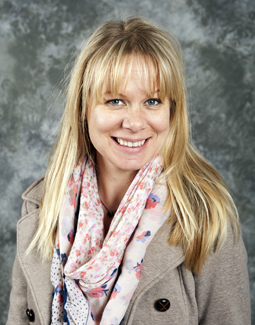 Jennifer Warren attended CSU Fullerton where she completed a BFA in arts education and her fine arts credential. 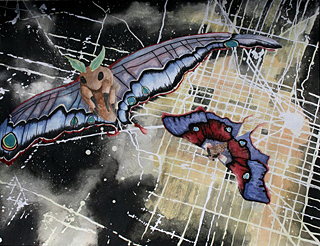 Jennifer teaches and practices 2-d and 3-d arts including drawing, painting, silk-screening, printmaking, and sculpture. She joined the PVHS faculty in 2008 after teaching in Fountain Valley. Jennifer is grateful to be working in a community that supports the arts, and is amazed by the talented and dedicated students at her school. Courses Taught: Drawing and Painting, Drawing and Painting 2, Sculpture 1, Printmaking, AP Studio Art 2-d and Drawing. Drawing and Painting 1 is designed to teach the student to explore and expand aesthetic perceptions as well as to develop skills for using visual arts media effectively. These skills will enhance the student’s ability to interpret and communicate ideas, feeling, and values. 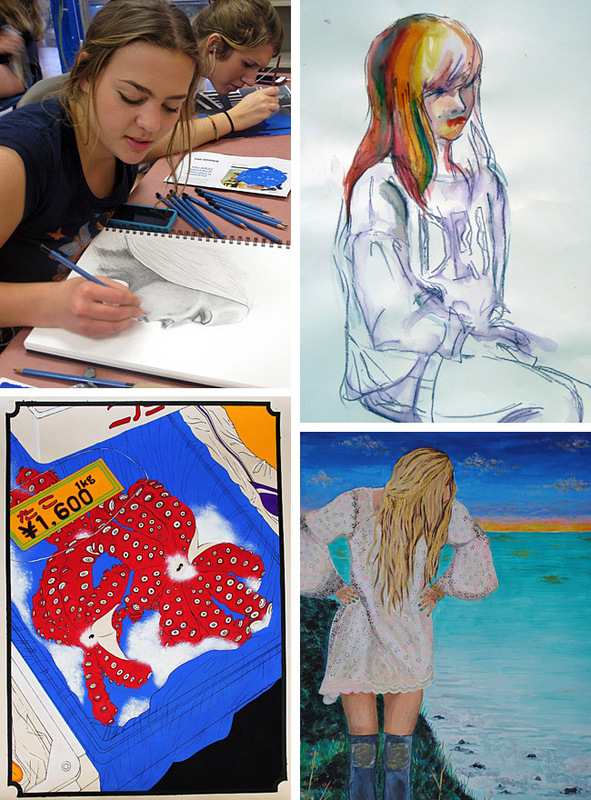 Drawing and Painting 2 is designed to extend concepts learned in the first year of study. Areas of further exploration include drawing and painting skills, visual communication, and historical and cultural art traditions, aesthetic valuing and career awareness.